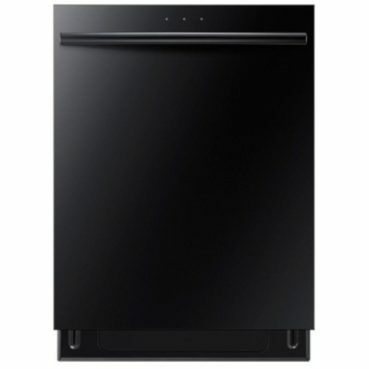 View Cart “Samsung Black Stainless Waterwall Dishwasher” has been added to your cart. 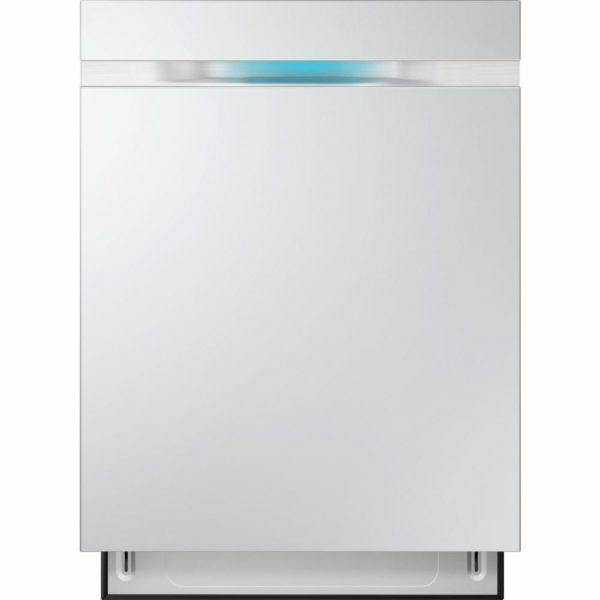 This Samsung Dishwasher features breakthrough WaterWall™ Technology that is designed to clean every item in the dishwasher with exceptional power and range. 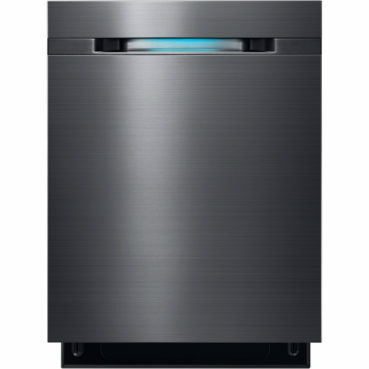 Samsung’s revolutionary WaterWall™ technology reinvents dishwashing. Unlike our conventional dishwashers, the WaterWall™ line uses a powerful sweeping wall of water to leave dishes remarkably clean. 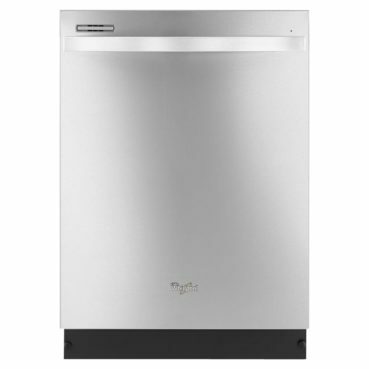 An Express 60 cycle option cleans dishes much faster. 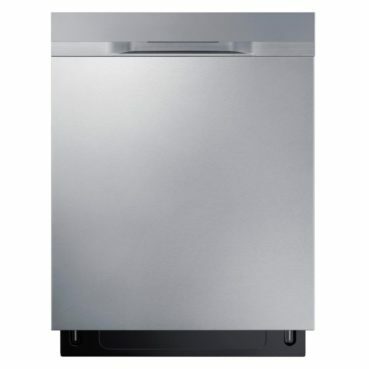 It’s ideal for lighter loads of cups, cutlery, bowls and plates.